Initial vaccination programs should provide at least two vaccinations 3-4 weeks apart against some or all of the following: Feline Panleucopenia, Calicivirus, Rhinotracheitis, and Chlamydia at or after 8 weeks of age. Three vaccinations, 2-4 weeks apart, against feline immunodeficiency virus (FIV) are recommended at or after 8 weeks of age for those cats at risk of infection such as outdoor, roaming cats. 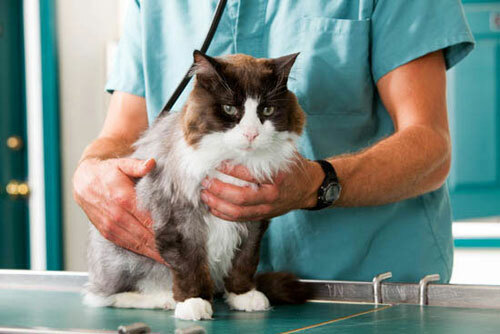 Vaccination against Feline Leukaemia is also available for those cats at risk. FIV is almost always transmitted by bites from infected cats during fighting. The virus that causes the disease is present in saliva and can also be spread between cats sharing water bowls.